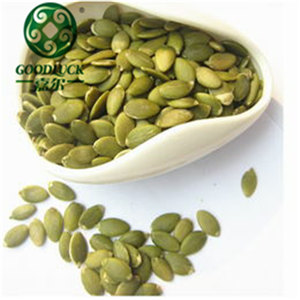 ﻿ Pumpkin Seeds Factory, Company, Manufacturers - Dalian GoodLuck Agricultural Products co.,ltd. 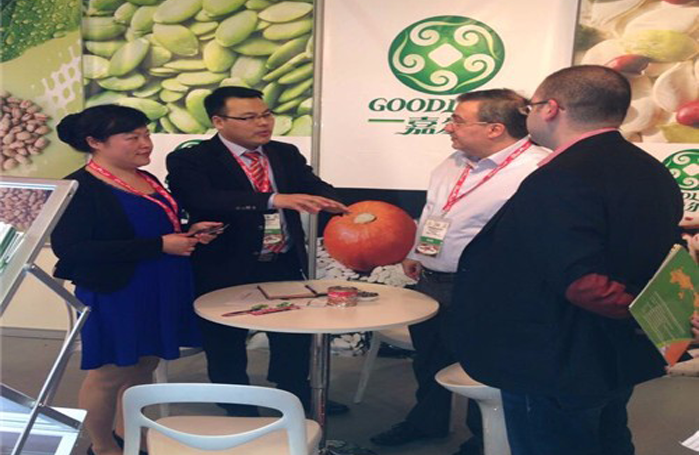 Dalian GoodLuck Agricultural Products CO.,LTD. 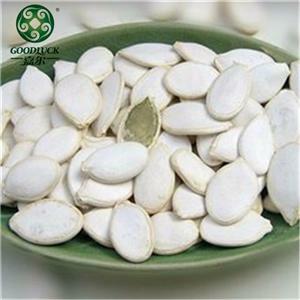 We are Dalian GoodLuck Agricultural Products CO.,LTD. 15 years experience in processing and exporting build a great reputation in the world. 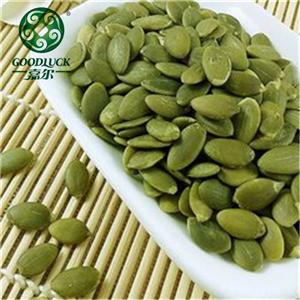 Dalian Goodluck is a trading company based on our own processing factory. There are two processing factories. 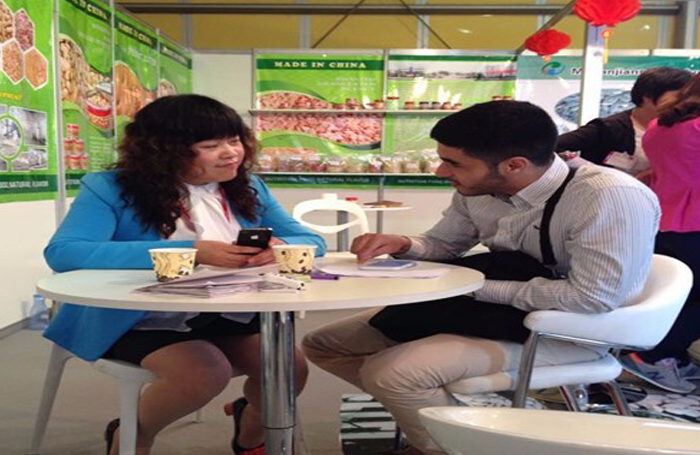 One is located in Dalian for all kinds of beans, and the other is in Heilongjiang for edible seeds. Four departments cooperate to avoide gray service with no one taking responsibility. 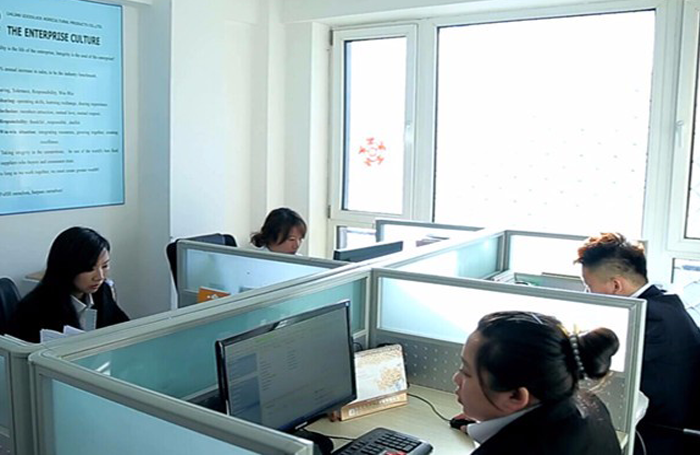 They are Sale department, 24 hours service department, Processing factory and Warehouse. Skillful workers with advanced equipments ensure the high quality of our products. Many machines are imported from abroad, stone gravities machine, sortex, heat-treated machine etc.